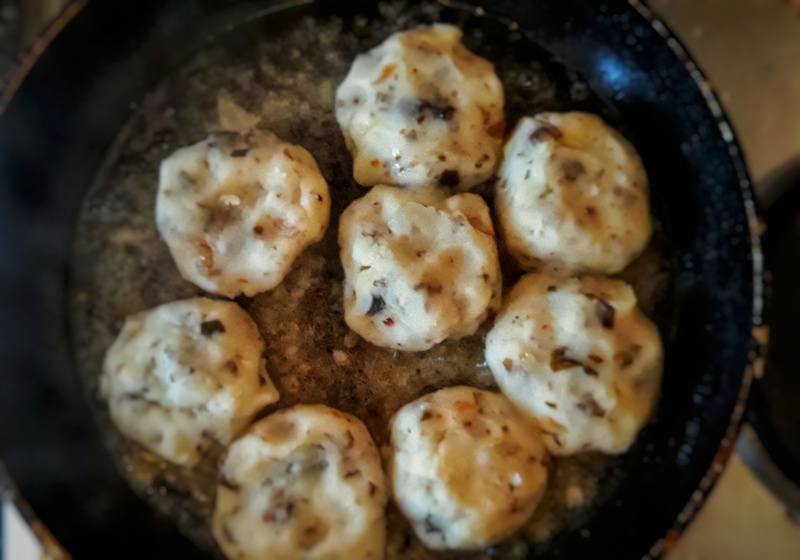 Here at British Food, we don’t like anything to go to waste, so apart from the history behind our food and the recipes that go alongside it, I am also going to provide recipes that use up the left-overs. We’re always being told of the mountains of food we are wasting and what we should do about it; in the past, of course, nothing went to waste, so I suppose by adding recipes for stock and things like that, I am still being historical. In the past, people didn’t want to waste money – that doesn’t just go for the average families, but also rich homes, where the cook really had to have a knack for meal planning and budgeting. We really need to look at our ancestors to see how our food can be better managed. I try and get as many meals as possible out anything I buy these days and have really cut down on my grocery bills, this way I can afford to buy meat from farmers markets and the like all the time now. So, I have already told you about ducks and given a recipe for roast duck, so now here’s what to do with your left-over carcass. I made soup with my carcass, but duck stock also makes great risotto (but that is not very British, so there’s no recipe for that!). The ingredients are not set in stone, so use whatever suitable veggies you have lying around that you think would be nice. Any road, here’s the recipe for a nice subtly sweet duck stock; it makes 2 pints. Preheat the oven to 200⁰C (400⁰F). Put the broken-up carcass and stock vegetables in a roasting tin to brown and slightly caramelise in the oven for 25 minutes. Place the carcass and vegetables, along with the bouquet garni, peppercorns and the left-overs, into a pan. Put the roasting tin over the heat and deglaze it with a little of the water, using a wooden spoon to get off all the nice burnt bits. Add this to the pan with the rest of the water. Bring steadily to the boil and simmer for around 2 hours. Pass the stock through a sieve into a bowl, jug or other pan. Season with salt and let it cool completely. Skim any fat that will have risen to the top. The stock can be used straight away or refrigerated or frozen for future use. 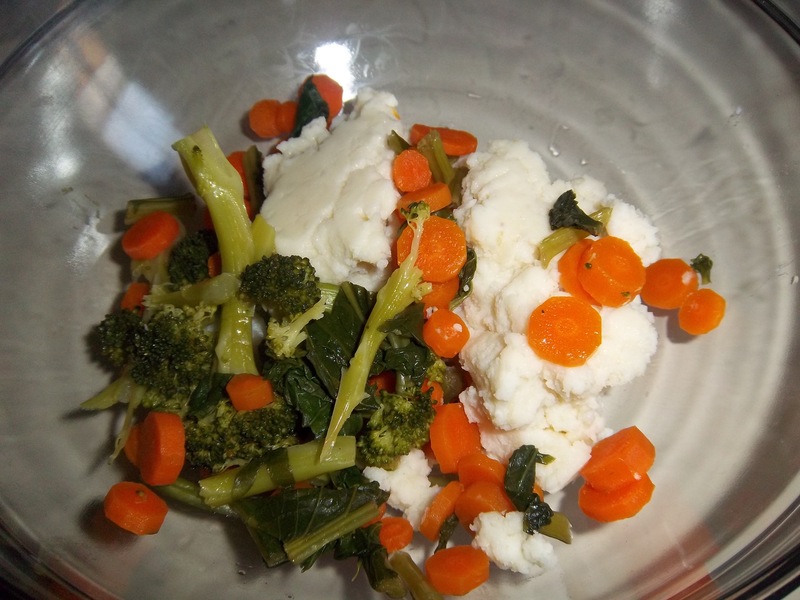 Bubble and squeak is one of my favorite left-over foods. It’s difficult to give a recipe for it as you just have to use whatever vegetables you have leftover from a nice roast dinner. 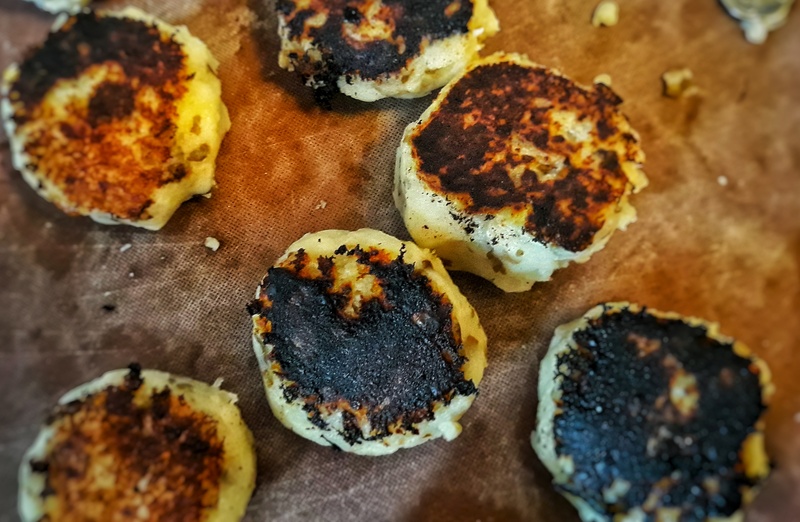 It turns out it didn’t begin life as fried mashed potato patties, but as something quite different. In The complete economical cook, and frugal housewife: an entirely new system, Mary Holland – in 1837 – describes a recipe that makes use of leftover boiled beef, not potatoes. The beef should be thinly sliced and fried up with chopped boiled cabbage in butter and some salt and pepper. This recipe goes back as far as the mid-eighteenth century. Indeed recipes for it in this form run right up the mid-twentieth century. It cannot be a coincidence that the dish went from beef-based to potato-based at around the same time as the Second World War and rationing. 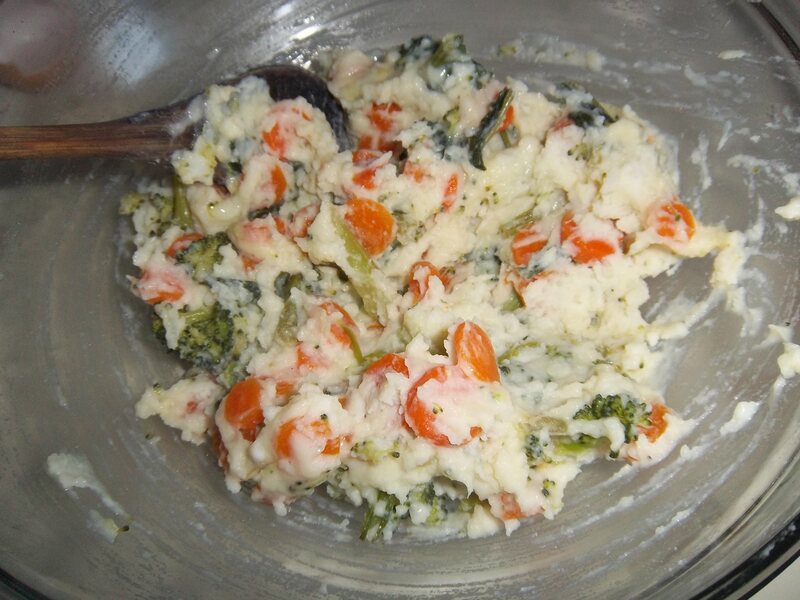 I would say that you should keep the ratio of potatoes to vegetables at least 1:1.Though it is very delicious if all you have left is mashed potato (in my house growing up, we often had fried mashed potato sandwiches with brown sauce!). Get some fat nice and hot in a frying pan. It is extremely important that you use an animal fat such as lard. I like to fry some bacon in the pan first and then use the fat to fry the bubble and squeak in. When both sides have achieved a nice dark-brown crust, it is ready to serve up. I like it with bacon, poached eggs and a good dash of Worcestershire sauce. The name of the dish comes from the noise it makes in the pan as it cooks – the super-hot and densely-packed vegetables create pressure that’s let out through any gaps. If you didn’t use animal fats, you can’t achieve the high temperatures that give you the bubbles and the squeaks, plus the crust isn’t quite as burnt and satisfying. If you like, you can fry them one day, and warm them up in the oven a few days later.